Explore residence life job opportunities, programming, and the JARC Staff program. Information on housing options and policies including Lottery, important dates, summer placement, a comprehensive housing tour, and FAQs. Information about Health and Wellness programming on campus. We look forward to assisting you in your transition to Bates College or with any other questions related to our work. 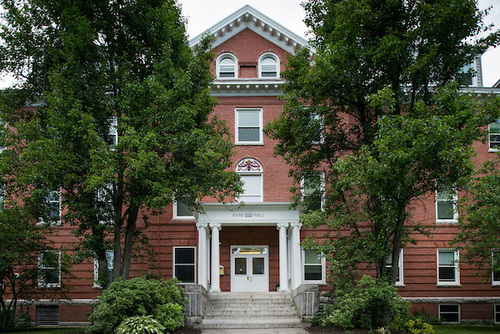 For more information, stop by the Residence Life and Health Education Office in Chase Hall room 204, call us at 207-786-6215, or email the office at housing@bates.edu. Our hours of operation are 8:00 am – 4:30 pm, Monday – Friday.